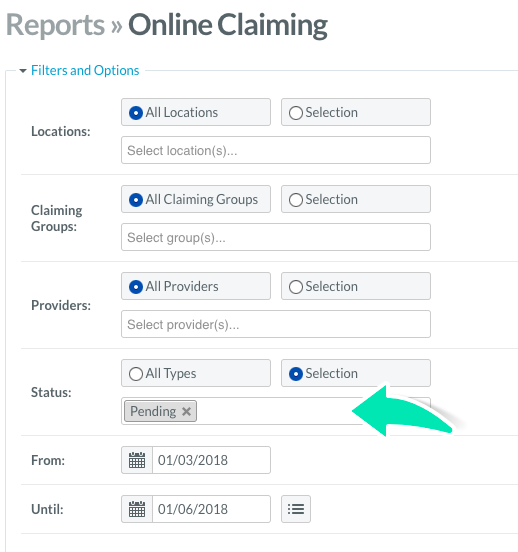 If your client's Medicare or DVA claims have been stuck in "Pending Status" for longer than the usual time, you can now reset the claims on your own and resubmit them. This article explains the steps on how to perform this action. If the claim has not fulfilled the aforementioned rules, the Reset button will be disabled. Check your Medicare or DVA claims to ensure that the data you're submitting i.e. Provider name and number, referral date, reference number, etc.. is correct before resubmitting the claim so as to minimise the risk of the claim being rejected. You can check the Online Claiming report via Reports > Administration > Online Claiming to populate a list of "Pending" claims. 1. 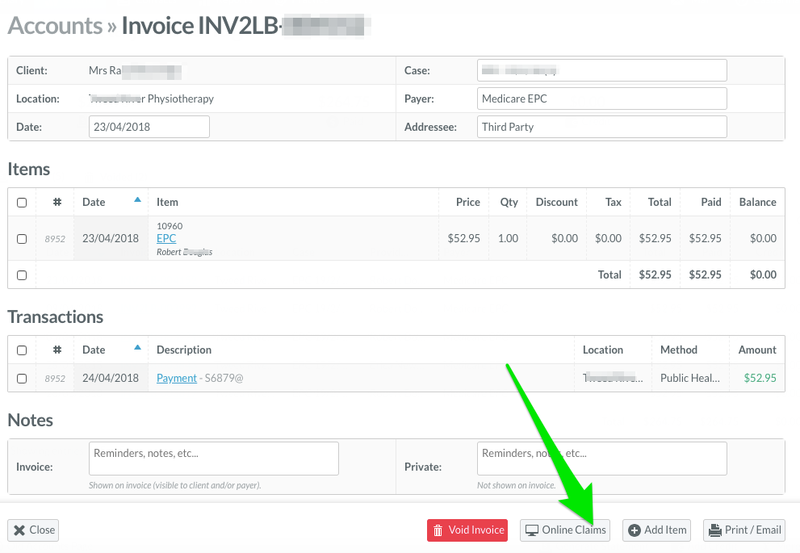 Once you're in the Client's Accounts page, click on the invoice to open it then click Online Claims. 2. This action will take you to the Online Claiming screen. Next, click on the Claims tab. 3. Once on this screen, click on the Reset button. 4. Confirm the decision and your invoice will be unlocked. 2. Click on Administration, then Online Claiming. 3. 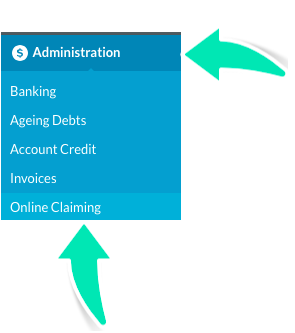 When generating the report, ensure that you select claims with the Pending status in order for it to appear. 4. Click the Reset button and confirm the decision. 5.The report will re-generate after this action, which will update your view to reflect your action of removing the claim.